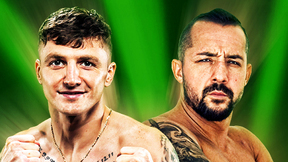 Shooto Japan Vol. 7, 2017 from 10/15/2017. 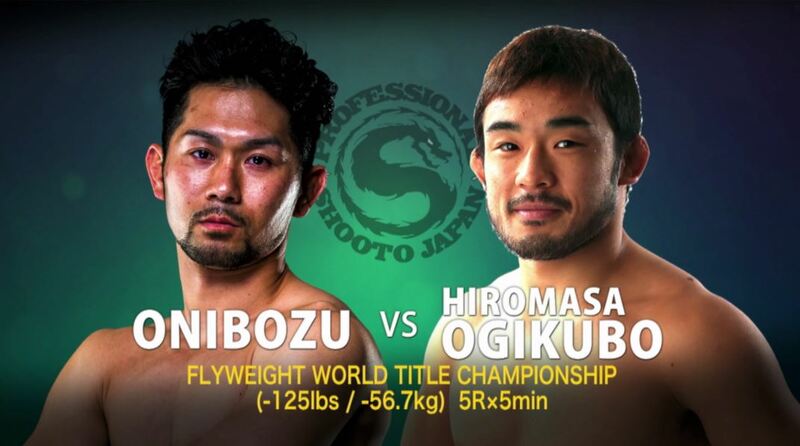 Hiromasa Ogikubo vs Onibozu Professional Shooto Vol. 7 - 2017 Oct 15, 2017 (21:04) Hiromasa Ogikubo vs Onibozu Professional Shooto Vol. 7 from October 15, 2017 in Urayasu, Chiba, Japan. 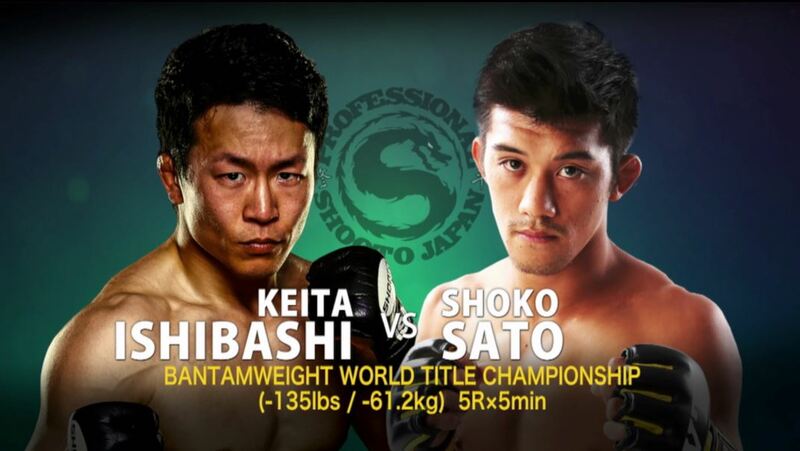 Shoko Sato vs Keita Ishibashi Professional Shooto Vol. 7 - 2017 Oct 15, 2017 (46:02) Shoko Sato vs Keita Ishibashi Professional Shooto Vol. 7 from October 15, 2017 in Urayasu, Chiba, Japan. 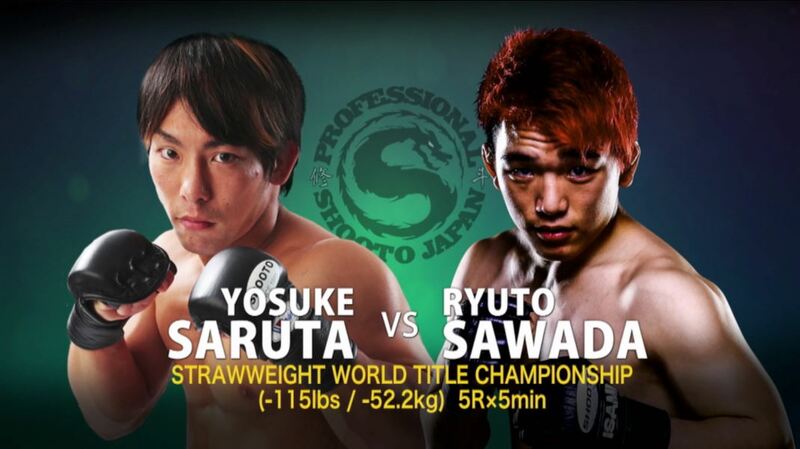 Yosuke Saruta vs Ryuto Sawada Professional Shooto Vol. 7 - 2017 Oct 15, 2017 (33:27) Yosuke Saruta vs Ryuto Sawada Professional Shooto Vol. 7 from October 15, 2017 in Urayasu, Chiba, Japan. 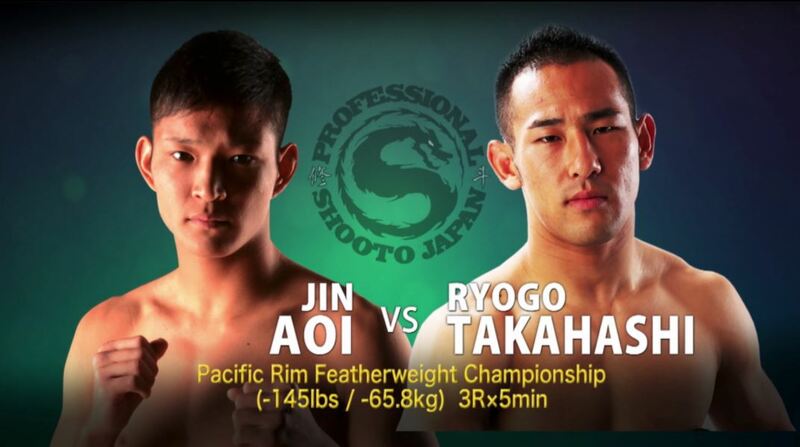 Ryogo Takahashi vs Jin Aoi Professional Shooto Vol. 7 - 2017 Oct 15, 2017 (28:26) Ryogo Takahashi vs Jin Aoi Professional Shooto Vol. 7 from October 15, 2017 in Urayasu, Chiba, Japan.